SFSC had table at the Just Film Festival at Langara College last weekend (both Saturday the 21st and Sunday the 22nd) and sponsored two films: “The Koch Brothers” on Saturday at noon, and “Vessel” (about abortion rights) Sunday at 1:30. 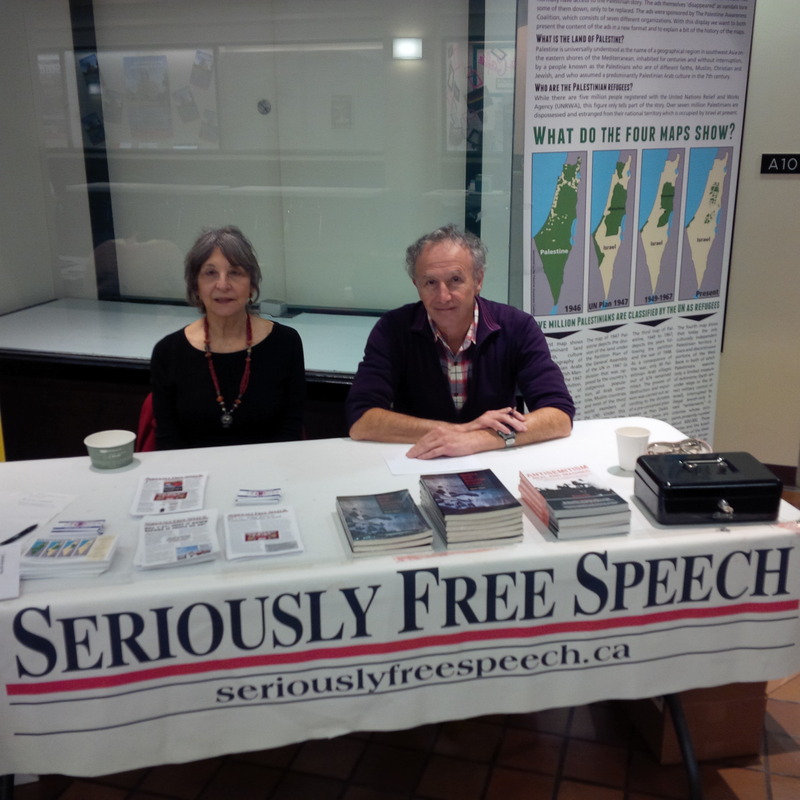 Lots of people dropped by the table to see our leaflets and books. This entry was posted in SFSC and tagged SFSC Event Past. Bookmark the permalink.